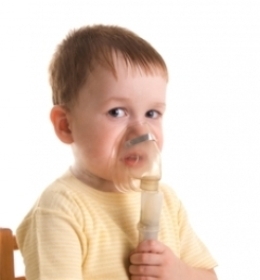 Hemila H, Al-Biltagi M, Baset A. Vitamin C and asthma in children: modification of the effect by age, exposure todampness and the severity of asthma. Clinical and Translational Allergy 2011; 1: 9. 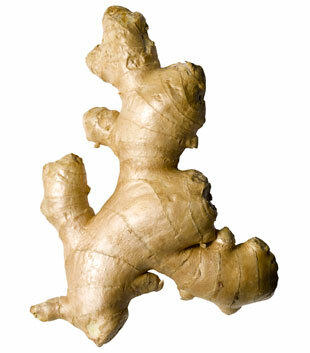 We are in the grip of an allergy epidemic. 50 years ago one in 30 were affected, but in Britain today it is closer to one in three. Why are allergies one of the biggest puzzles of modern medicine? Are we creating a world in which people can’t live? In search of answers, Horizon travels round the globe, from the remotest inhabited island to the polluted centers of California and the UK. We meet sufferers and the scientists who have dedicated their lives trying to answer the mystery of why we are becoming allergic to our world. “Allergy Planet” (2008) is a BBC documentary produced and directed by Naomi Austin. Vitamin A deficiency does not increase the risk of asthma, according to new research published online in the European Respiratory Journal. In developing countries, vitamin A deficiency is particularly common and previous research has shown that it harms the development of the lungs. This study aimed to assess whether vitamin A deficiency influences the development of asthma later in life. The research, which was carried out by scientists at Johns Hopkins University in the USA and Nepalese scientists, analysed over 5,000 people living in a rural area of Nepal, where many people suffer from chronic malnutrition. 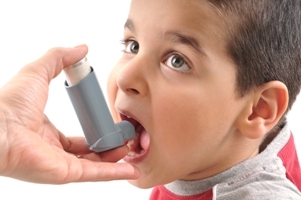 They assessed whether taking vitamin A supplements at an early age altered the risk of developing of asthma. The participants were children who had participated in two different studies. In the first, half the children were given vitamin A supplements during their pre-school years and half received a placebo. In the second study, one-third of the mothers of the children each received vitamin A supplements before, during and after pregnancy, and one-third received no supplements. Ten to fifteen years after the studies were completed, the researchers used questionnaires and a spirometry test, which measures the amount of air in your lungs and how quickly you can breathe out, to assess lung function and whether or not the children had asthma. The results showed that there was no difference between the children receiving supplements and those that did not receive them, in both groups of participants. The results from the spirometry tests also showed that vitamin A deficiency did not impact upon the risk of wheezing, cough, phlegm and obstructive airways. Dr William Checkley, lead author from the John Hopkins University, said: “Contrary to what has previously been thought, our findings show that vitamin A deficiency does not lead to an increased risk of asthma. 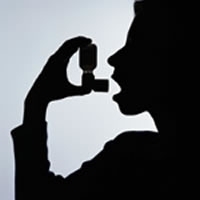 If vitamin A status was linked to asthma, the supplement taken by the study participants, would have led to some reduction in the risk of developing the condition, which we did not see.